Lyric-the second cinema house in Chennai was started by Cohen at Anna Salai – 1902. S.M.Dharmalingam Mudaliyar and Nataraja Mudaliyar started the first film producing concern in South India at Chennai.Nataraja Mudaliyar made Keechavathanam the first feature film to be made in South India in 1916. Pre-censorship of films was introduced through the Indian Cinematography Act of 1918. In 1929, with the formation of General Pictures Corporation in Chennai, cinema emerges as an entertainment industry in South India. 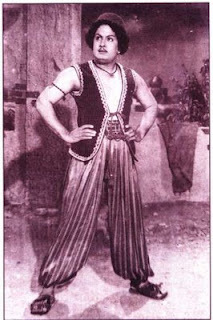 In 1931, Kalidas, the first Tami talkie was screened. 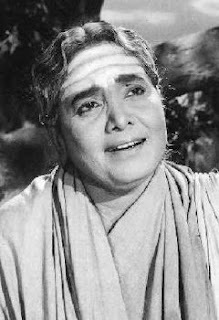 It was directed by H.M.Reddy and T.P.Rajalakshmi played the lead role. So it Tamil movie industry placed its first step here. The birth of Stardom K.B.Sundarambal who received rupees one lakh as salary for playing the lead role in the film Nandanar (1935) .It was produced by Asandas Classical Talkies. In the year 1936, the oldest studio in South India, Modern theatres was established at Salem. Miss. Kamala, the first Tamil talkie to be directed by a woman named T.P.Rajalakshmi was released in the year 1936. In 1937, Chinthamani, the first Tamil film to run for more than a year in a single cinema house was released. The South India Film Chamber of Commerce started in Chennai in the year 1939, with S.Satyamurthi as the first president. 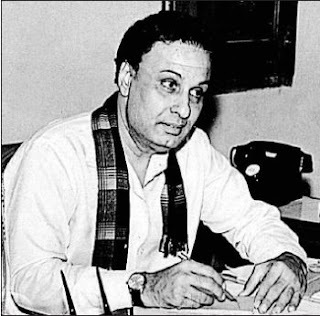 In 1951, K.B.Sundarmbal,the first film artiste (That too a women) to enter the legislature, is nominated to the Madras Legislative Council. A shot from the movie Alibabhavum Narpathu Thirudargalum. Alibabhavum Narpathu Thirudargalum (1955), the first full-length colour film was produced by Modern Theatres. Tamizh Nadigar Sangam, an association of film artistes is founded by K.Subrahmanyam (1959). 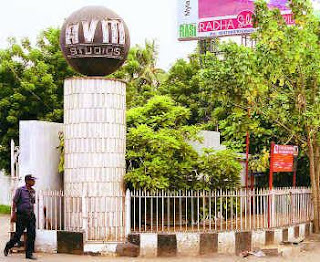 The Institute of Film Technology started in Adyar,Chennai in 1960. M.G.Ramachandran, film star wins an election from Parangimalai constituency in Chennai -1967. Rajarajacholan for the cinemascope film in Tamil was released in 1973. Annai Bhoomi, the first 3D movie, made in Tamil in 1985. Maaveeran, with Superstar Rajinikanth in the lead role is the first 70mm film, made in Tamil in 1986. Ooops!!!! am of tired of all these info. So feel proud of tamil film industry and also tamilians who helped in establishing such a great media.